I've watched their last four or five games, and similar to us when we were on that losing streak, their results don't really reflect their performance level. 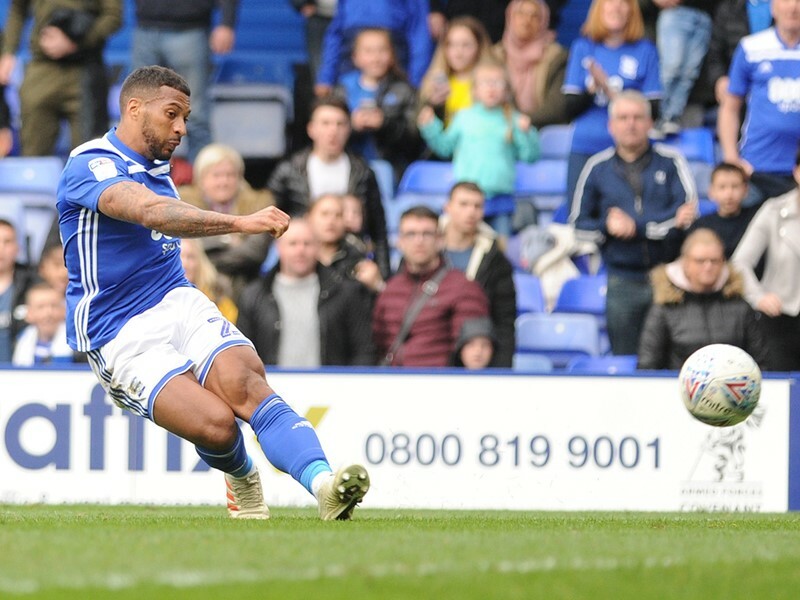 Our full match preview ahead of Saturday's Sky Bet Championship fixture against Ipswich Town at Portman Road (3pm kick-off). "It's been a positive week so far. To take four points off teams that are going for automatic promotion is huge credit to the players. They've shown a great attitude and performances. Now we need to maintain that focus for this game on Saturday and it's vitally important that we have the same attitude and focus as we did in those two games because we still need wins and points on the board to get to that safety mark." "We'll have to see. We've got training this morning and I'll have a good look at the players and make those judgements. But of course, at this stage of the season, you have to be aware. We've got bumps and bruises and there’s a little bit of fatigue, especially with the effort we've put into those last two games with the opposition we've had, not just physically but mentally as well. What's most important is that we select a team that's best to try and win this game. That's been the approach all season, so it won't change in that respect." "I've watched their last four or five games, and similar to us when we were on that losing streak, their results don't really reflect their performance levels. I think they’ll feel pretty unfortunate that they haven't picked up better results in recent games than they have because they're clearly fighting. Ad I've warned my players already that we have to be ready for that fight again and focus needs to be there and the same mentality that we've shown in the previous two game this week." "Ipswich still play good football and they mix it up. Each game is different for us and we have to approach it right. 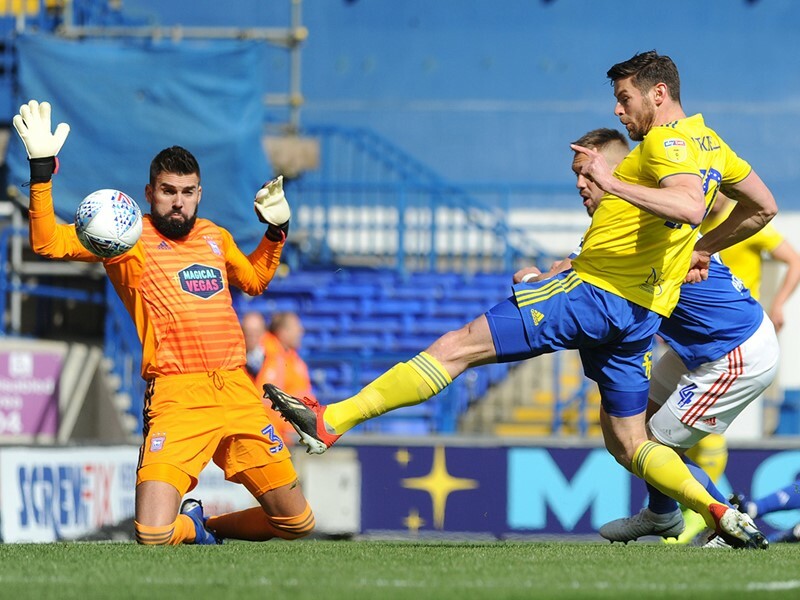 We have our game plan and we'll try and execute that in this game, and what we feel that Ipswich might do and not do and what their strengths and weaknesses are. It's about giving ourselves the best opportunity of winning the game." Midfielder Maikel Kieftenbeld (knee) is the only player unavailable for Blues. Paul Lambert is expected to go with another young starting line-up. During the midweek to defeat at Brentford, no less than six academy graduates were named in their starting XI. Former Blues players Tom Adeyemi and Emyr Hughes miss out through injury. Callum Elder, Matthew Pennington, Grant Ward, Jack Lankester, Freddie Sears and Ben Folami all remain unavailable. For prices click here. Blues fans can pay on the day at Portman Road. There will be no price increase and tickets will be available from turnstiles 10 & 11. It will be cash only. BluesTV will be broadcasting live from Portman Road. UK & EIRE customers will be able to listen to this game as part of their subscription. Commentary will be provided by former Blues midfielder Paul Tait and Jonathan Bell. International subscribers can watch the game. Click here to subscribe to BluesTV. In light of recent events, the Club is urging all supporters to be responsible in their behaviour and actions. Birmingham City knows that the overwhelming majority of our supporters do not indulge in anti-social activities and are passionate about the players and the Club. We appreciate this and never take it for granted. The scrutiny of the football world, the wider public and the authorities is on us and we urge everyone to rally together to project the correct and positive image of the Club. We adopt a zero-tolerance stance on anti-social behaviour and spectator misconduct. This includes - amongst other things - drunkenness, throwing of missiles and use and carrying of pyrotechnics (flares, smoke bombs), racist and/or homophobic chanting. Pitch encroachment is forbidden and against the law. Please DO NOT encroach onto the pitch, under any circumstances. Think of the damage you may be doing to your Club and also the punishment you may incur personally. We are sure everyone is aware that the Football Association have powers to take serious action against the Club, which can include heavy fines and ground closure. The Club, as did others, recently received a written warning from the FA about missiles being thrown onto the pitch, at home and away games. As a result, neither bottles or containers are allowed at the St. Andrew's Trillion Trophy Stadium and drinks are decanted into paper cups. It is important that bottles, coins, flares and other items not thrown at our matches. Again, we would like to thank the overwhelming majority of supporters for their backing and their understanding at this time. We continually review all our stewarding, safety and security measures and we remain committed to making your experience following Blues a safe one and as pleasant as possible - but we also need YOUR help. Jeremy Simpson will take charge of Saturday's game. So far this season, the Lancashire-based official has refereed 36 games where he has produced a total of 145 yellow cards and five reds. The last Blues game he refereed was our Championship home fixture against QPR in September. That match ended 0-0, with Blues' Kristian Pedersen and Jacques Maghoma the only players booked. During his refereeing career to date, Mr Simpson has taken charge of nine Blues matches - three of which Blues have won, three they have drawn and three they have lost. 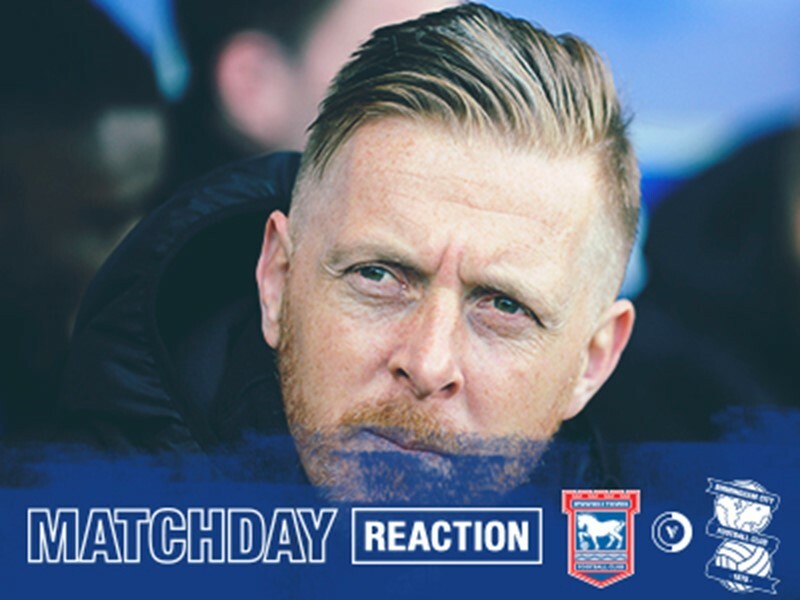 The last Ipswich game he took charge of was their Sky Bet Championship away fixture against Middlesbrough in December which the Tractor Boys lost won 2-0. Three players were booked in that game; including Flynn Downes and Trevoh Chalobah for the visitors. In total, Mr Simpson has refereed five Ipswich games, all of which they have lost. Mr Simpson will be assisted on Saturday by Michael George and Nigel Lugg, with Charles Breakspear acting as the fourth official.